Hairyloon, BJM - long time no see. As for what's new - what's new in your lives ? Go on, you must have some news ! HL, BJM - how lovely to see you. Look forward to hearing what you are up to. BJM your plot sounds great. Ahh. Pizza oven. I have always envied those outdoor wood ovens. Stayed in a Greek house with an outdoor "fornos" once - marvellous. I don't know if Jamie Oliver is popular in Oz, but he has a serious oven. You must post pictures of the work in progress if you build one BJM ! 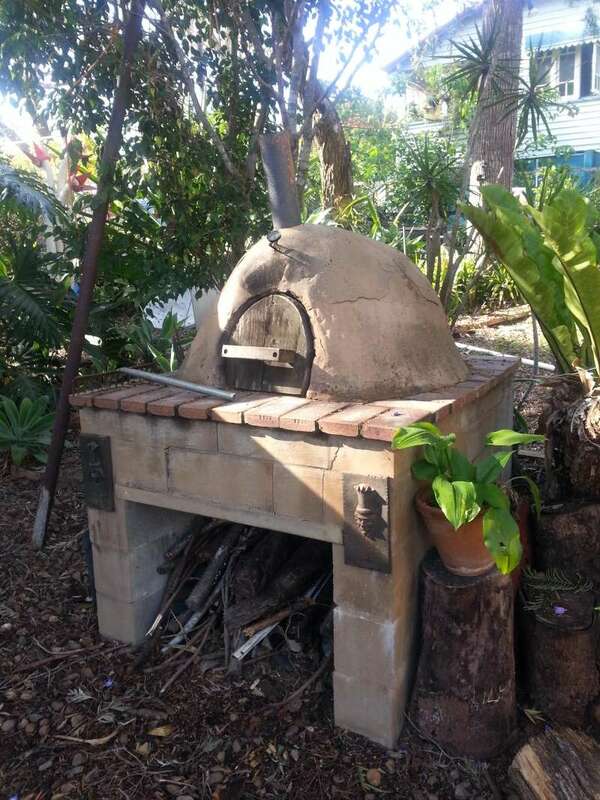 This is my friends cob pizza oven. He made it with local clay found in building sites. I am hoping to replicate it Oh and the pizza that comes out of it is amazing! Hello Hairyloon - sorry, your tea's got cold! Dandelion wrote: Hello Hairyloon - sorry, your tea's got cold! Good to see you back in these parts though. Why not pour yourself a fresh cup and tell us where you've been and what you're up to, HL ?